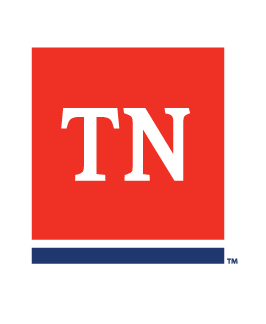 Question: How do employers handle separation notices on Jobs4TN.gov? Answer: Employers can log into their account and fill out a separation notice online and attach it to a specific claimant. Question: Will employers now be able to get any new claims information electronically, and not wait on the mail? If an employer selects internal message and email, they will be notified of any new claim filed by a former employee via internal message and email. Notice of potential charges and decision letters will also be sent. Question: Will there be a number that we or our employees can call if we/they have questions about all this? Answer: Yes. Employers can call the departments primary phone number, (844) 224-5818, and select the appropriate option to receive assistance. Question: If I have a third-party who does your claims, will they be notified about this new system? Answer: Yes. All third-party administrators will be notified of the change and will have the opportunity to set up an account within the system. The will also have the option to continue to respond to requests for separation information through SIDES as many of them do currently.